More to come, so keep checking often! 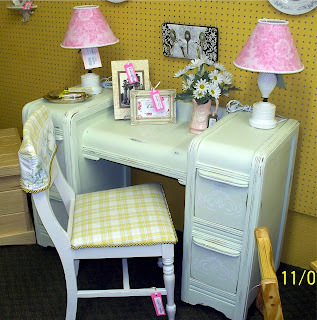 SOLD-Writing letters is a thing of the past, but this adorable shabby chic desk-vanity makes you want to sit and write a letter everyone you know! 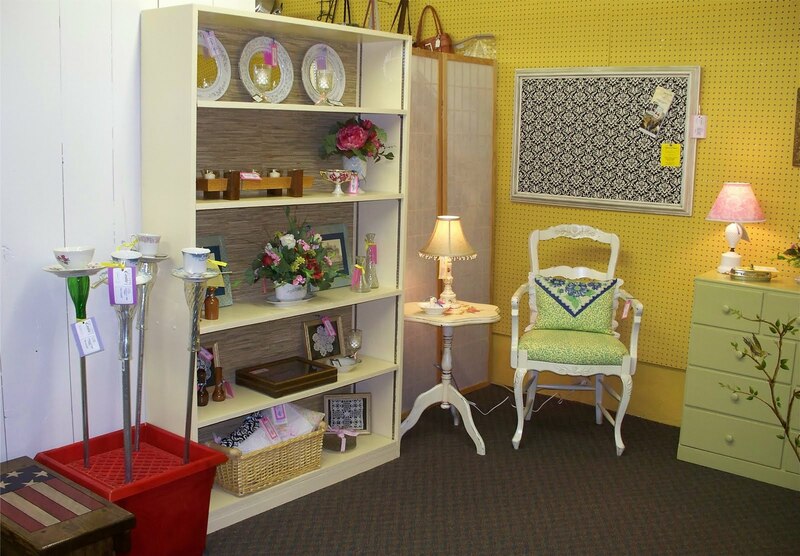 It's perfect for filling the drawers with stationary and any thing feminine. Finished in a very soft green and lightly distressed so it doesn't look too new! 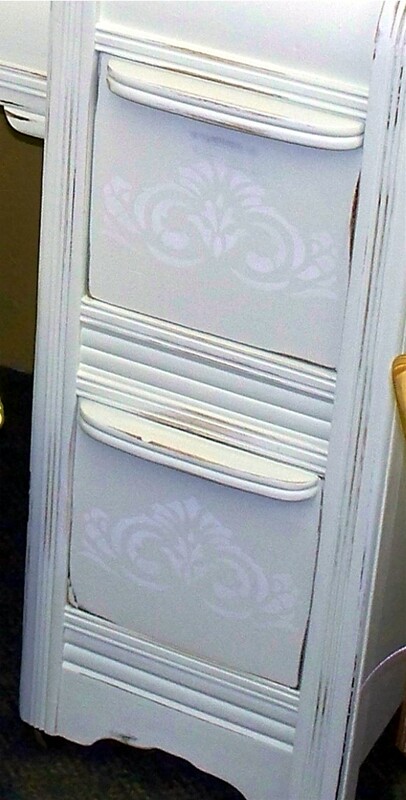 Small stencil details in a soft white were added to the drawer fronts and the top center to add a bit of subtle interest. Would be great for child or adult. 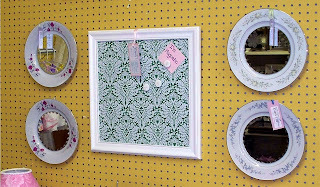 Mirrored China Plates add a touch of Whimsy! 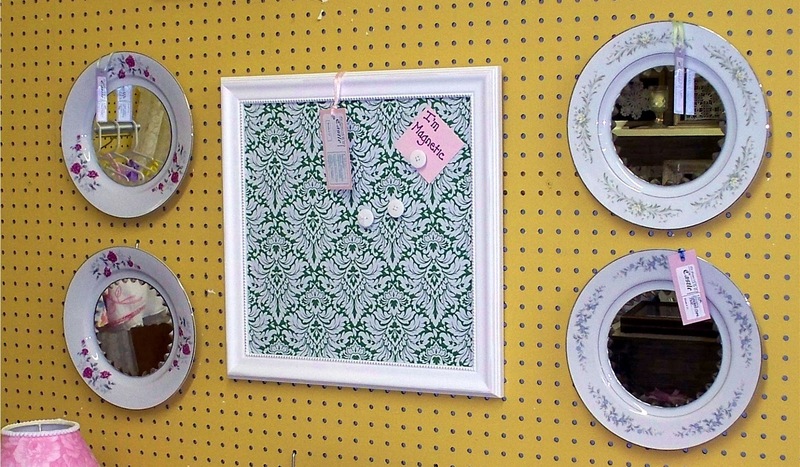 While the SOLD-green and white magnet board (17 1/2 x 17 1/2) is perfect for displaying the letters you will get in return from the ones you wrote at your shabby chic desk-vanity! 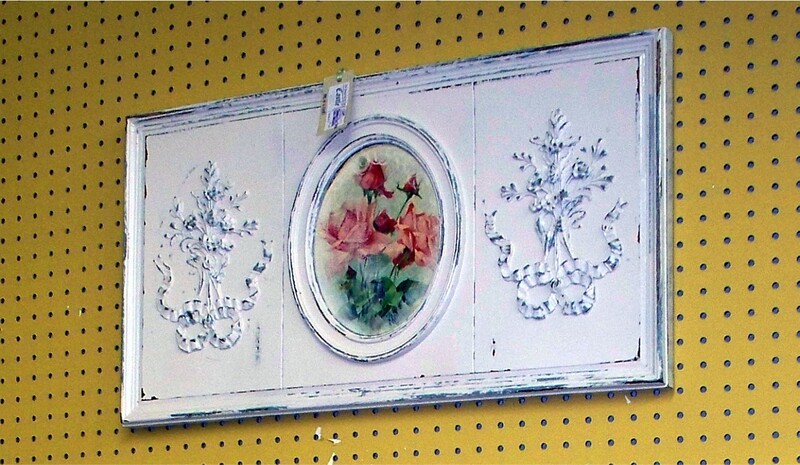 SOLD-Shabby Chic and Romantic Rose Wall Hanging. We have had another fantastic month! Thank you to everyone that has supported us. We are truly living our dream! 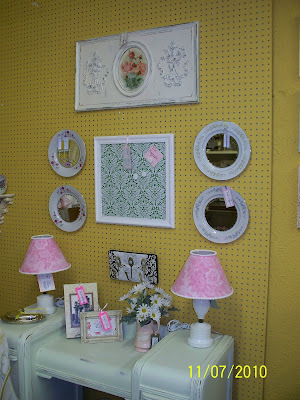 I am sure if you take a quick stroll through our blog you will notice we have sold a ton. I am sure you are wondering what is left. Well on the surface...our tiny little oasis of a shop is a little baron. However, Santa's little elves have been busy behind the scene and have lots of new additions to add this weekend. Just a few minor details to finish up and The Pauper's Castle will be ready for the holidays. 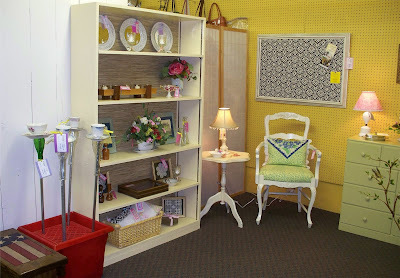 Please stop by and visit us soon as I will be adding plenty of new treasures. I know...I know, you want to know "what" I will be adding. Well you will just have to visit us this weekend. Until then...off to the workshop! Thanks for looking! 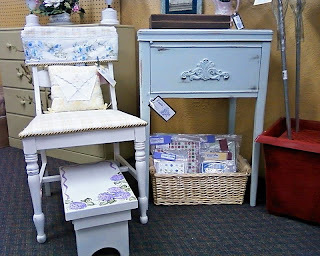 These items have sold!-Just added a "Beachy Chic" chest of drawers and night stand today! I absolutely love these 2 pieces. Would love to keep them myself, but have no room. Sad for me...good for you! Thanks for looking! This item has sold!-"Beachy Chic" Chest of Drawers painted in a soft ocean green-blue and lightly distressed ready for your "Shabby Chic" Retreat! Thanks for looking! This item has sold! "Beachy Chic" re-purposed vintage sewing machine cabinet. 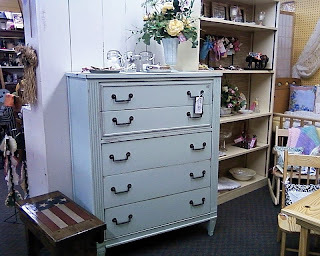 We have removed the old machine, secured the top and front, added a nice "Shabby Chic" wood cut-out and repainted in the same ocean green-blue and lightly distressed to match the chest of drawers. Again, would make an awesome night stand. It stands slightly taller than a traditional night stand. 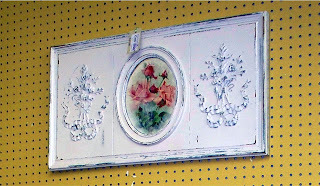 This makes it perfect for that antique bed or the new taller mattresses! From August 29th thru September 6th, The Pauper's Castle will donate 10% of every purchase to the Preeclampsia Foundation. Please help us support research for Preeclampsia. This is near and dear to my heart since I suffered severe postpartum preeclampsia with my first and only pregnancy. Your support is greatly appreciated. Typically, preeclampsia occurs after 20 weeks gestation (in the late 2nd or 3rd trimesters or middle to late pregnancy), though it can occur earlier. Proper prenatal care is essential to diagnose and manage preeclampsia. Preeclampsia, Pregnancy Induced Hypertension (PIH) and toxemia are closely related conditions. HELLP Syndrome and eclampsia are other manifestations of the same syndrome. It is important to note that research shows that more women die from preeclampsia than eclampsia and one is not necessarily more serious than the other. It's that time of year again. The holiday are just a few months away. No time like the present to start putting things away. 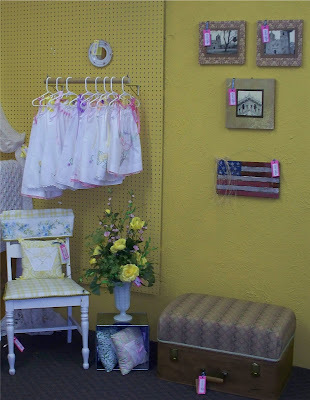 We added some awesome handcrafted items that would make a great holiday gift for your special little one. 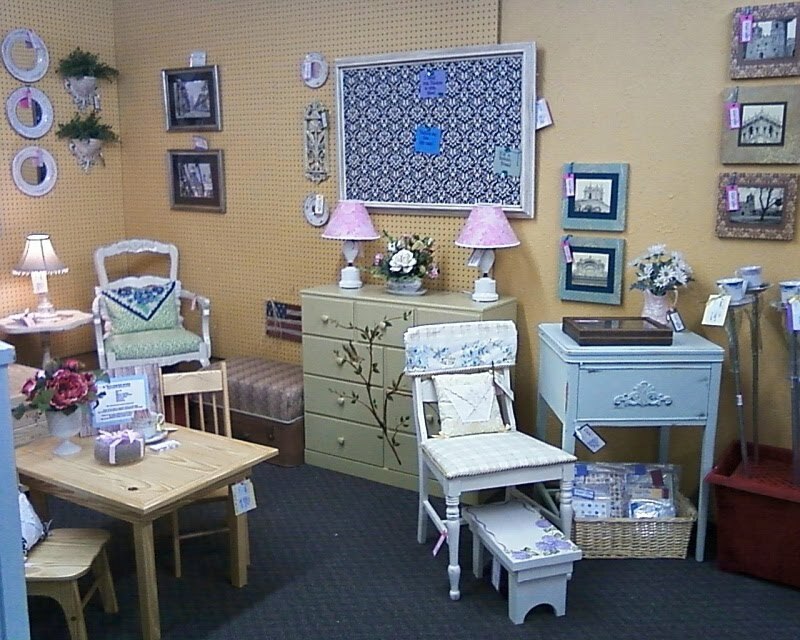 Courtesy of Steve's Bunk Beds and More, we added a beautiful handcrafted children's table and chairs, toy chest and rocking chair. 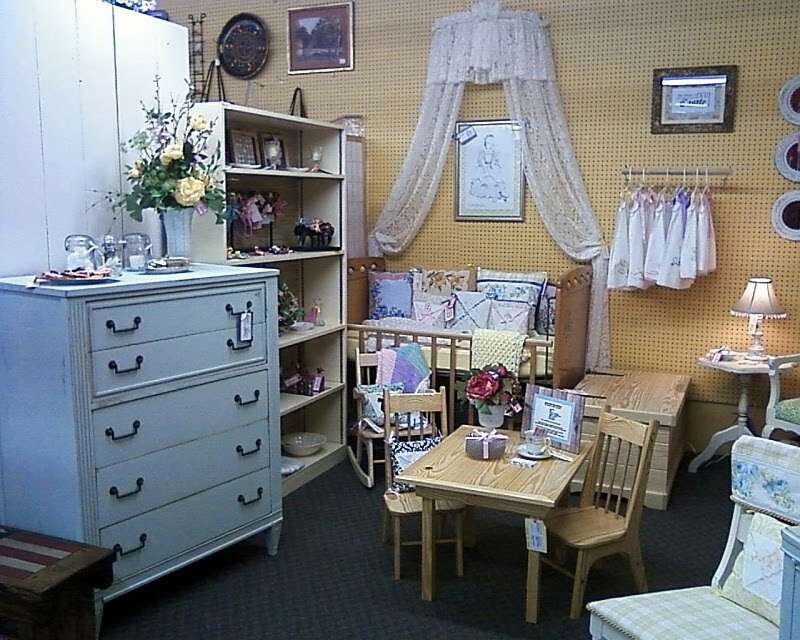 The table, chairs and toy chest are all made from furniture grade yellow pine. 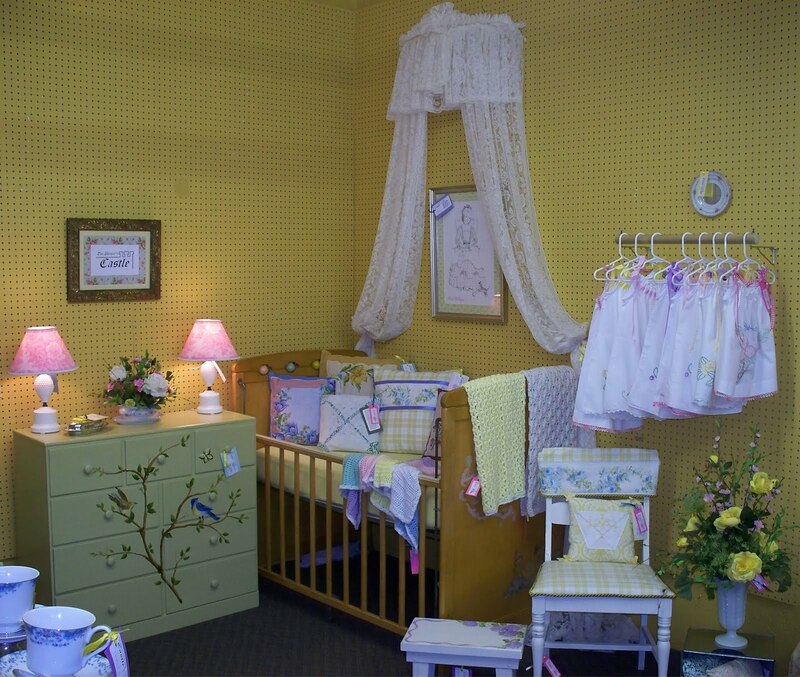 Perfect for even the most rambunctious child! Yellow pine is much harder than your typical pine. The table and chairs have been polyurethaned and ready for use. The toy chest has been left unfinished and is ready for paint or stain. You choose what works best for your decor. The rocking chair is made from furniture grade white pine. We have purposely left the rocker unfinished so you can finish it to match your decor. All items have been carefully handcrafted to with stand normal everyday use of a child and still stand the test of time. Truly an heirloom piece. If you don't see what you like, please check out Steve's page for contact info. He would be delighted to create the perfect item just for you. 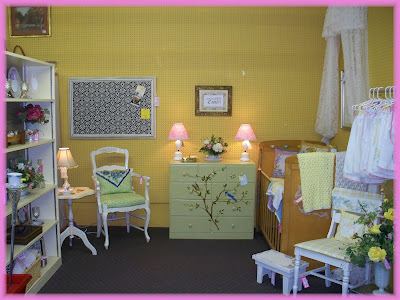 Check out Steve's Bunk Beds and More, Steve's page or our Children's Boutique for more pictures. Double Click picture for larger image. We officially moved in yesterday! It was a success. However, when the contents for the booth were all scattered about our home, we were wondering if it was all going to fit. We quickly realized how much we "didn't" have. There is definitely room for more creating! Can't complain about that. As we were moving in (10 minutes in to the process) we sold the reclaimed vintage wash stand and the sage green caned back chair. Bitter sweet! Yeah...this crazed idea of ours may "really work"! But darn it! I wanted to see the fruits of our labor all set up in cute little vignettes for me to take pictures to forever remember that very moment. Oh well, guess you can't complain about something walking out the door before you even really get started. So let's celebrate the moment! Here is what our little adventure looked like as of 5:00pm last night! Enjoy! The chair sold in the first 5 min we were open! Bitter sweet. This table also went with the green chair in the first 5 min. 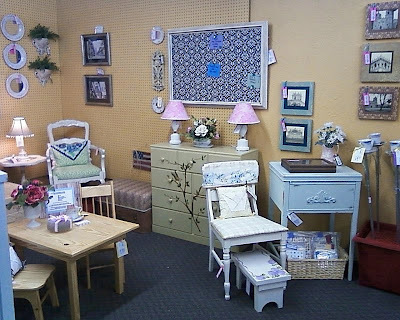 at The Main Street Shoppes in Westfield, IN.